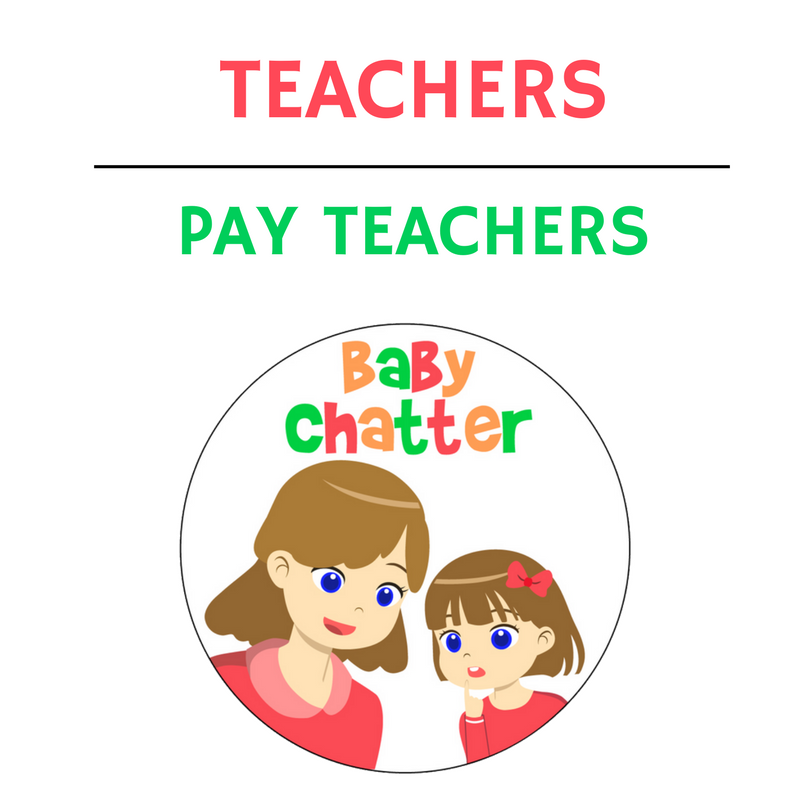 BabyChatter has loads of free resources for speech pathologists, parents and teachers! Take a look around to see the awesome photographic images you can use for language development and articulation. Premium speech therapy resources can also be found at my TPT Store.